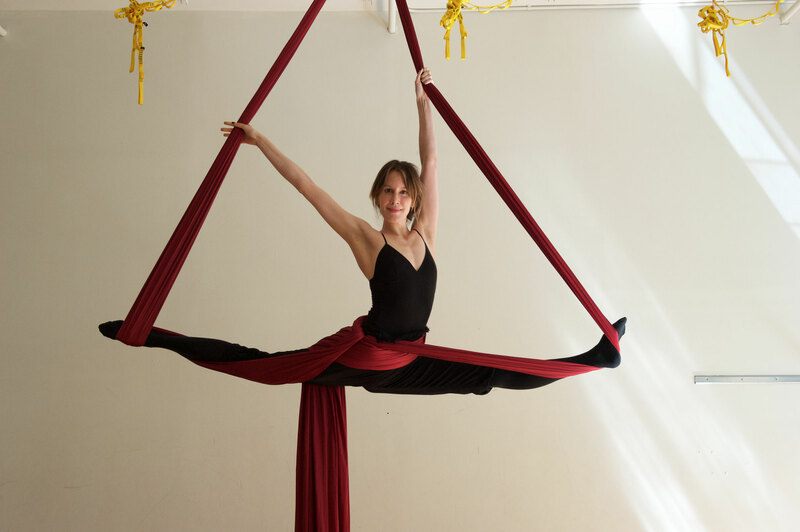 Megan's background is in classical ballet and trained in aerial arts with Rachel Bowman (Cirque du Soleil), and in contortion with Jonathan Nosan (SF Circus School). 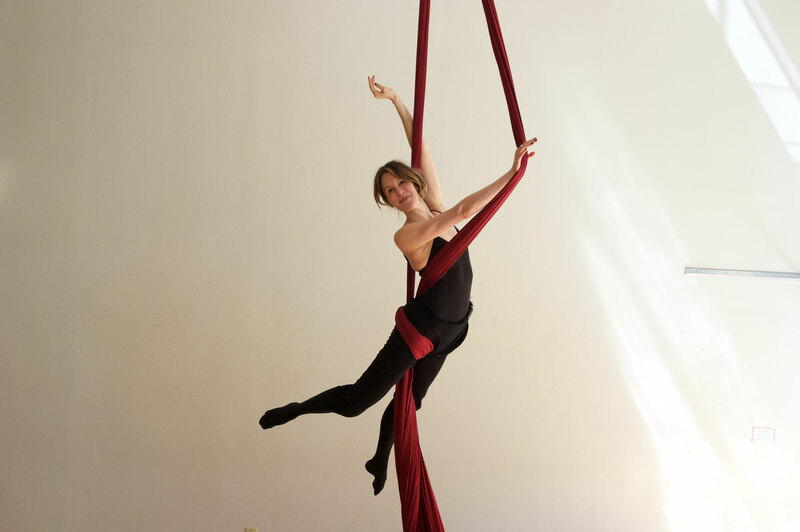 She specializes in silks, lyra, cloudswing, and chains. She has performed at The Box, Webster Hall, House of Yes, Soho House, Lavo, Cipriani's, Soho Grand, and at corporate & private events across the country. She has done concert/touring/ commercial work for Lionel Richie, Paul McCartney, Ultra Music Festival, Beyonce, Target, Kohl's, and Bandier, as well as performing & choreographing for Lady Gaga's ArtRave. 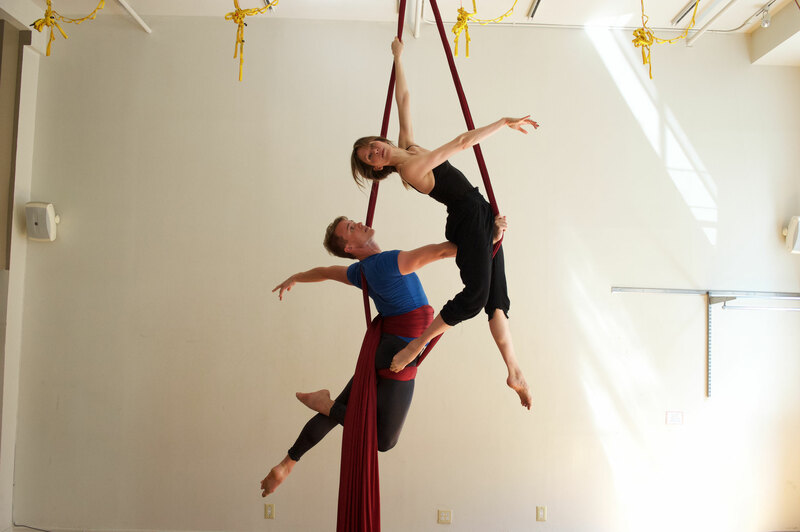 She currently performs with her aerial partner, Nolan McKew, and choreographs for her aerial dance company Animal Mechanical. 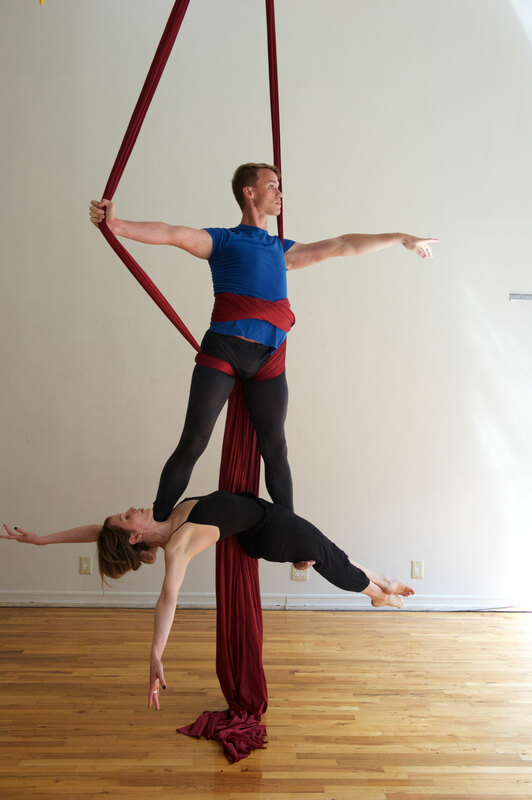 Megan has been teaching and coaching aerial for the past 6 years in NYC. 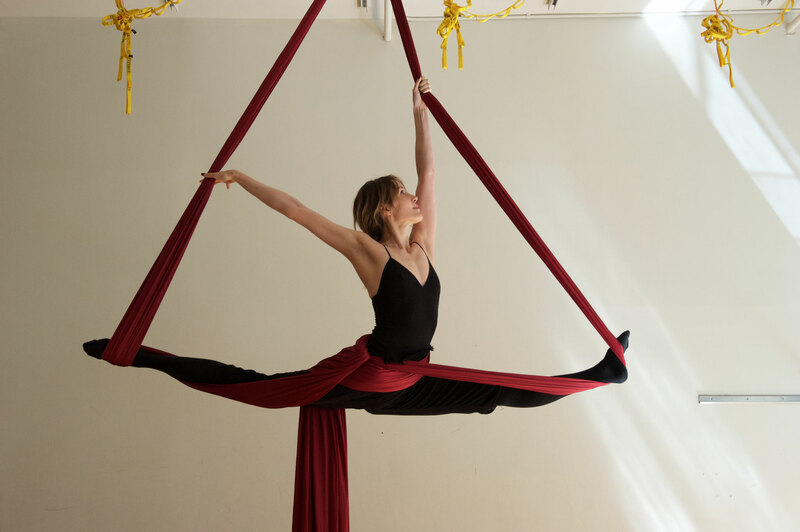 With eternal gratitude to her teachers, she hopes to give her students the opportunity to dance in the air, develop their own personal style, and to impart her deep love of aerial arts to anyone who has the desire to fly. 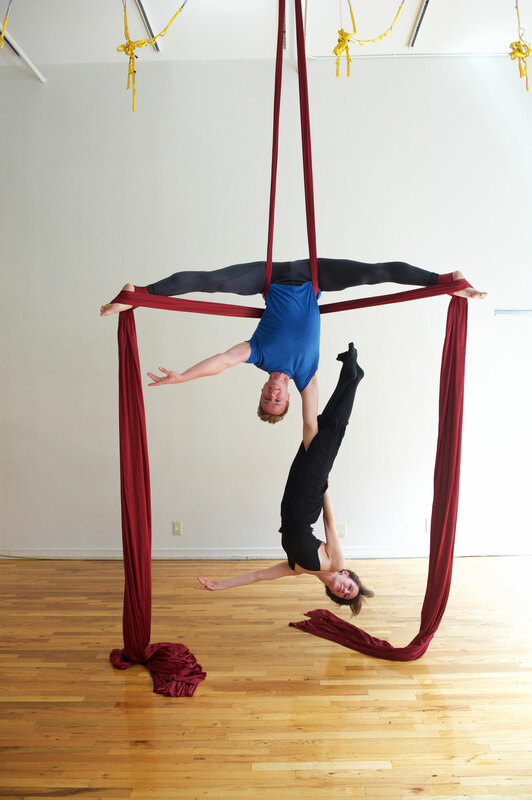 Megan frequently leads Aerial Silks 101 workshops. Check back often for her latest workshop schedule!